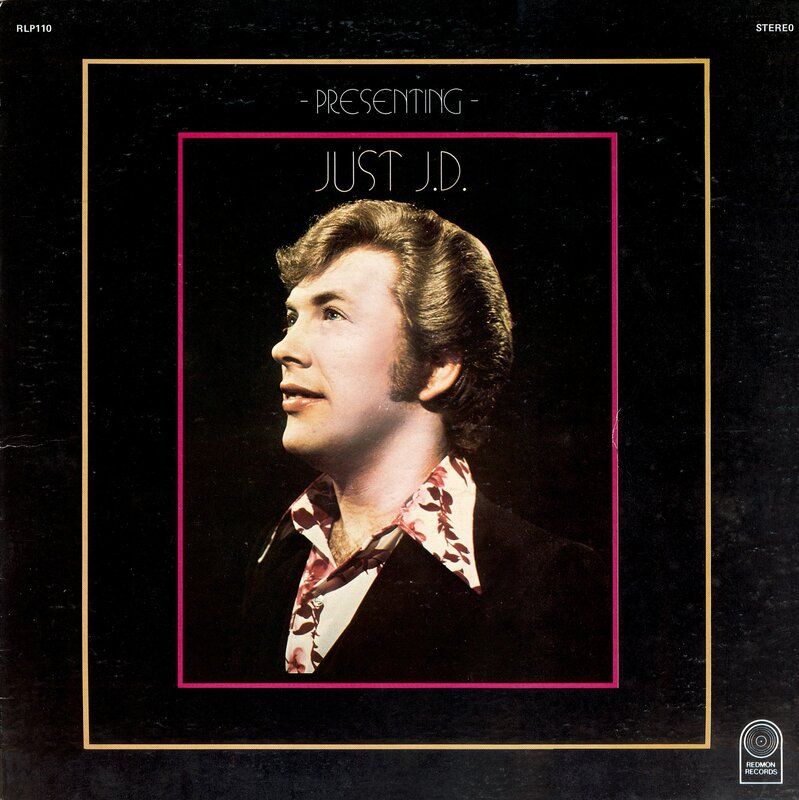 700 West : Releases : J. D. Redmon : Just J. D.
J. D. probably did at least 6 of his albums with us - but I consider "Just J. D." to be his best. 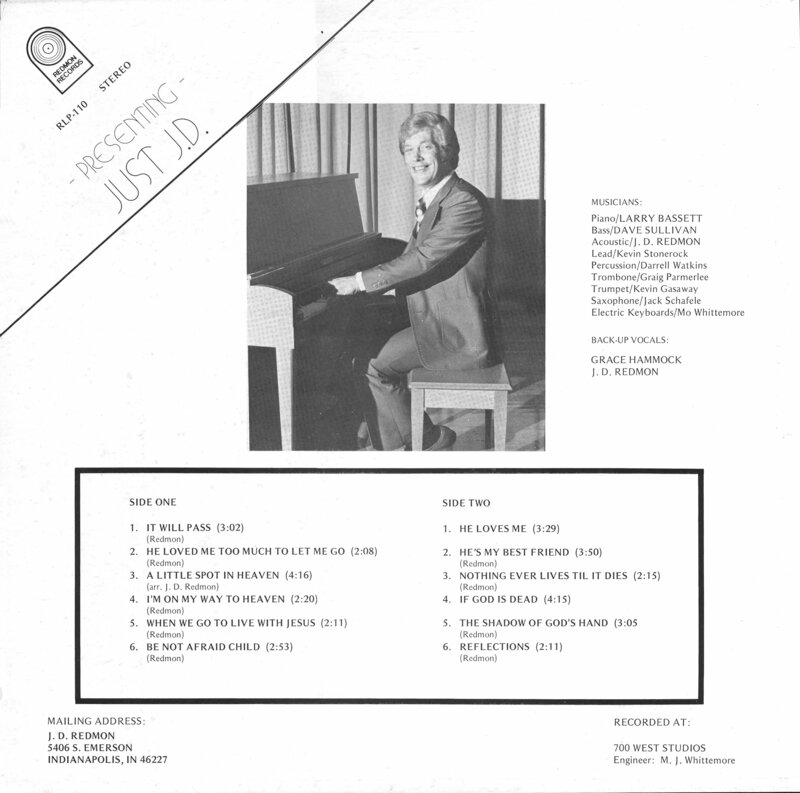 Although his roots were in Country/Southern quartet-style gospel, he always let us talk him into arrangements of his material that turned out to be great hybrids - and still wear well today! - M. J. Whittemore, Jr.